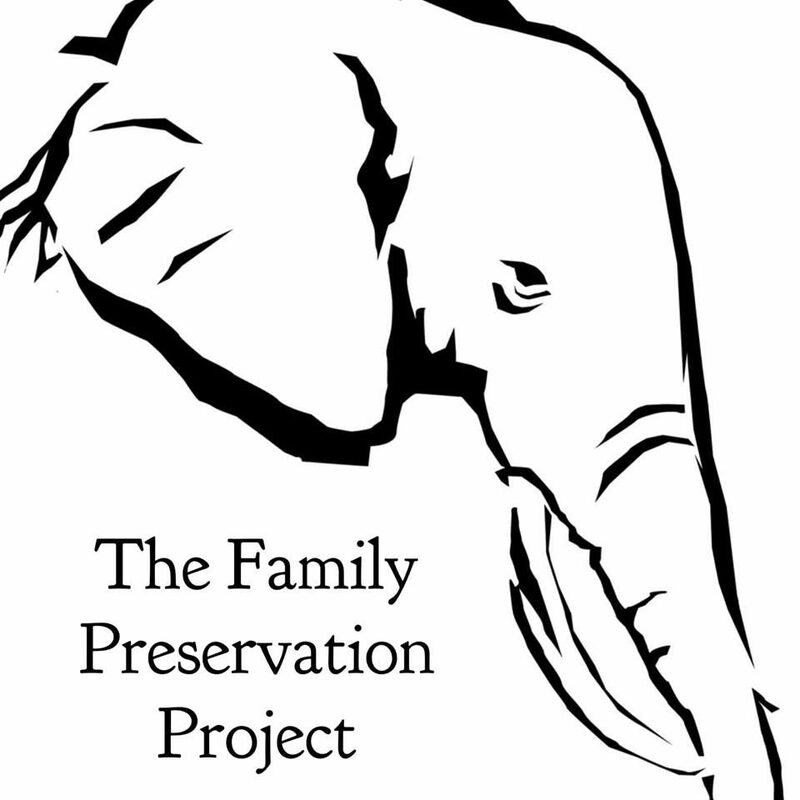 The Family Preservation Project is an interactive site focused on helping expectant and new mothers. Its purpose is to be a centralized resource page for mothers who might be in a moment of crisis. Rather than seeking resources and necessities through difficult circumstances, the resources and necessities can be easily found in one place. Each US State has its own page for local resources including State-specific programs, childcare, housing, essentials, crisis centers, etc. Simply go to the Search bar on this or any page and type in your specific state. From there, scroll through a variety of available resources. Each page will have a Putative Father Registry link as well as Adoption Laws and Revocation Periods specific to the respective state. The page will be continuously evolving to add and maintain current links. If you find that a link is broken or a service is no longer available, please contact the page so that the information can be corrected. Also, please contact the page if you would like to share a service that is applicable. Services that are linked to the page have been vetted in order to promote Family Preservation and not adoption services. If you find a service on the page that is openly promoting adoption to its clients, please contact the page so that it can be removed. Keep in mind, as you seek out services, most crisis centers will make referrals to adoption agencies.